Shop Online 24/7 and have your order delivered right to your door! 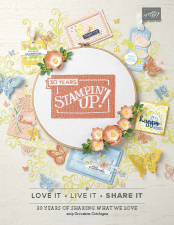 It’s so easy to buy for yourself or to send someone a gift directly from Stampin’ Up! Before you can shop or pre-order items in my Online shop, you need to set up a profile (also called an online account). Here’s step be step instructions how to do this. Step 2: You should come to the page that has my name in the top right corner. Under the logo is a link that says ‘Create Account’. Click on this link to take you to the page where you can enter your details. Step 3: Complete all of the information under ‘New Profile Setup’. 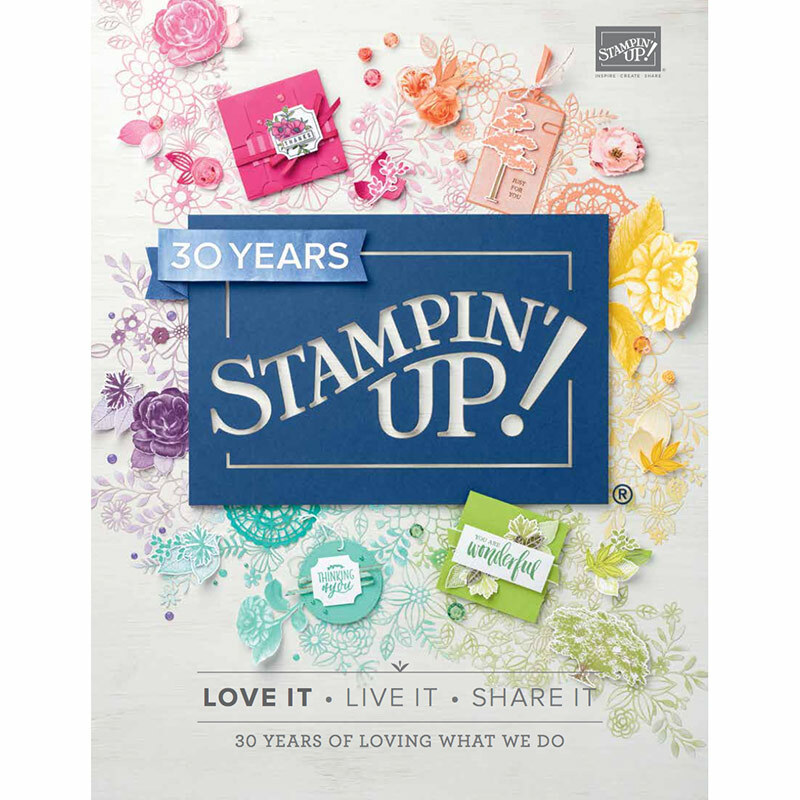 At the end, I recommend clicking ‘Yes’ to allow Stampin’ Up! to contact you, so that you get to hear about new product releases and offers and so that we can send any incentives or gifts you have earned. Step 4: Click continue and you should see ‘Welcome (your name)’ instead of asking you to sign in or create an account. You are now able to start shopping or pre-ordering (you will be asked for credit card details as you check out). If you experience any problems along the way, just call, text or email me on the contact details below as I am here to help you.